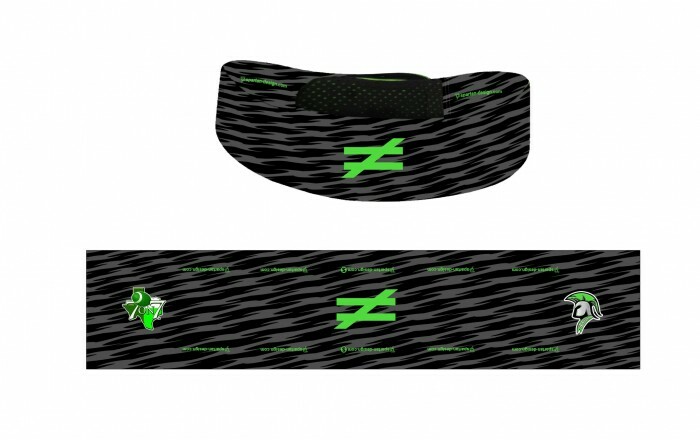 The Unequal Technologies Halo headgear will be used by the Texas State 7on7 Association for the 2015 State Championships in order to improve player protection and sport performance. This announcement comes on the heels of the Sports Techie community blog about Halo use at the 2015 Women’s World Cup in Canada on Fox Sports, by a member of the USWNT. Derek Gove, Vice President at Unequal, chatted with me about helping to change existing mindsets about the dangers of youth football through education and their company goal to help turn around participation numbers via advanced sports technology. The NFL, college and high school football, and youth and Pop Warner, all face a safety crisis. Unequal is ready to meet injury problems with new products like the Halo headgear and Gyro helmet liner to prove to coaches, kids and parents that innovative tech sporting goods works. Games are designed to be non-contact but high speed collisions do happen so protective gear is being sought out by state associations to help increase youth safety and minimize the risk of injuries. For this reason, the Halo was chosen to be the Official Protection for the 2015 Texas State 7on7 State Championships on July 9-11 in College Station, TX. All 2,400 players in the two division, 128-team tournament watched by 50,000 fans are now required to wear Unequal Halo headgear. Doug Stephens is Executive Director of Texas State 7on7 and Head Football Coach at Rowlett High School. He’s equipped the team with Unequal protective equipment such as the Unequal Gyro® supplemental head padding for helmets and Unequal Invincible® and Viper® body protection over the past two years. Powerhouse state programs at South Lake Carroll, Cedar Hill and Flower Mound Marcus High School are Unequal regular season, playoffs and championship game users. Unequal Halo Affect Catches On With Texas 7on7 Football Association – Sports Techie blog. Unequal Halo has an ASTM certification. 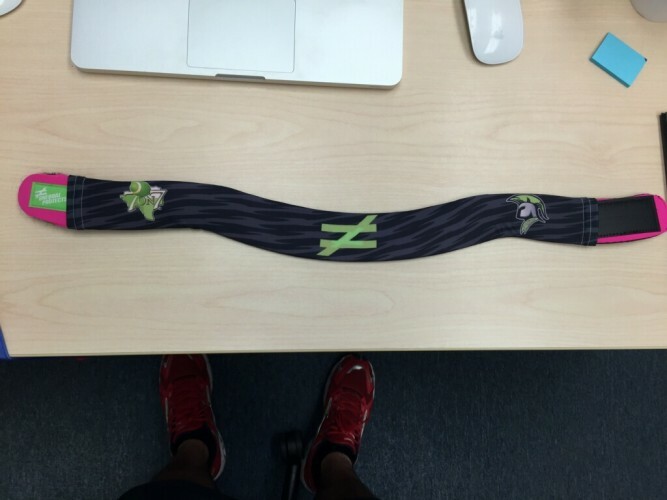 The headband material is TriDur®, Accelleron® along with other military-grade materials layered inside. TriDur is patented, hermetically sealed and an aramid fabric in use by military and law enforcement around the nation and world. It has absorption and high energy dispersion properties along with being 5x stronger than steel and wi10mm thin. The added protection during head-to-head and head-to-ground simulated collisions done under ASTM protocols indicated reduced peak accelerations and peak g-force. Unequal states that data from industry leading peer reviewed studies predicts a lower risk of injury when wearing a Halo during games, practice or training. Players like that the Halo soft head protection product contours around the eras and to their head while looking like a headband their parents may have worn at a music concert. I asked Gove if they designed the Halo differently for a female or male skull. Gove said, “Halo is unisex in design so not at the moment but the skulls of men and women are the same.” He added, “This is considered Halo 1.0.” I would like to see future versions be more atomically conscious if possible, especially for boys and girls sized heads. The $39.99 Halo can be customized with a private label in different colors as was done for the Texas State 7on7 association out of Fort Worth. New custom sleeves that slip over Halo are available for sale at a retail price of $20-25 dollars, depending on the quantity ordered. 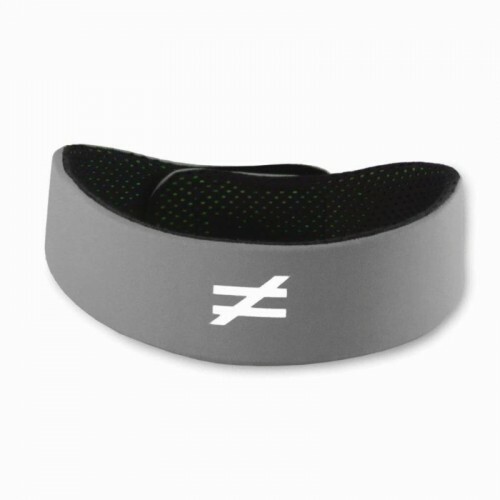 The Halo is manufactured for everyday wear and is not just for football and soccer. Any athlete not wearing a helmet for basketball, cheerleading and lacrosse, power lifting, crossfit or obstacle races like the Spartan Race, all stand to be better protected using soft cap protection. Professional soccer players in the World Cup are geared up with Unequal Halo technology, including Team USA defender Ali Krieger, Mexico’s Charlyn Corral and several Ecuadorian (our Mother is a former national basketball player for Ecuador) team members. By the 2019 World Cup 2019 hosted in France, perhaps the Unequal Halo or similar headgear will be FIFA required components of each nation’s uniform kit. 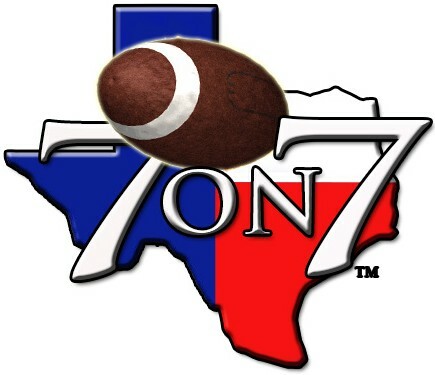 Unequal‘s excited about the organic business opportunity with the Texas 7v7 state tournament because the association wants to preserve the authenticity of the game of football as a non-commercial entity which aligns with Unequal’s grassroots mission. The management team is taking state-by-state sales, marketing and distribution approach with high school and college sports. I asked Gove what their international reach was. He replied, “Unequal is found across different markets overseas.” It surprised me to learn that Rugby has many restrictions and regulations in place concerning the use of head gear for practice and games making business development a slow process thus far. I wanted to know what was next with 7on7. Gove wants to prove to the market they are a versatile piece, built and engineered to be the best impact protection and performance enhancer time after time, year after year. All youth and flag football associations are target markets. Gove is championing the education of flag football while providing a confidence booster for administrators, coaches and athletes, as well as parents and children. Flag football is certainly not as violent as tackle football but both high and low impact occurs. “States such as Arizona, Texas and California won’t let players wear a helmet,” according to Gove. He shared a story about a youth football and baseball coach in Nebraska that saw football enrollment go down to zero because of concerned parents and the cost of participation. Pop Warner saw a reduction of players but numbers seem to have stabilized depending on what numbers you believe. The Unequal mission to be sensible and fashionable is gaining traction around the country as a viable source for added gear protection for both kids and adults that play football. Gove is in charge of a large educational and grassroots push to football leagues like Texas 7on7. They are communicating with media sources as a way of teaming up with industry leading organizations in order to help spread good news. Gove emphasized Unequal is not in the business of selling bad news and feels their company is poised to be a trend setter with research backed, tech enhanced products that give players confidence while fast becoming an industry standard. I asked Paul Brenner, SVP, Athletic Relations, what was going on with their NFL relationship because they seem like a good fit as a future grassroots partner. Brenner said, “We are in the process of doing our due diligence with the NFL.” They need to prove to the NFL as well as to college, high school and youth football organizations that their products are difference makers. NFL players around the league are wearing Unequal products including Pittsburgh Steelers hard-hitting veteran linebacker, James Harrison. Former Super Bowl winning quarterback Kurt Warner is a firm believer in Unequal Technologies for his family and any football player. NFL Quarterback Kurt Warner from Unequal Technologies on Vimeo. Sports Techie, an Atlanta news piece on a 7on7 youth sports tournament was on the local news yesterday and I noticed neither helmets nor soft cap protection were being worn. Gove himself was a walk-on that played for a Big 12 title while at the University of Oklahoma against Florida so he knows the game and dangers of both high and low impact hits. The motivation speech his team received from former Head Coach Barry Switzer resounds with his teammates to this day. I was on a competitive but fun coed flag football team in Seattle that played on grass fields as well as at Memorial stadium at the Seattle Center on some of the worse turf in the city so it makes sense to me as that wearing a Halo for protection and performance enhancement is a good idea. I am in line to be new the varsity assistant lacrosse coach at Dunwoody high school and plan on introducing Unequal products to the administration and board of directors as a protection consideration. Perhaps the 11th commandment is to protect our youth and never leave anyone out which is what Unequal is all about.